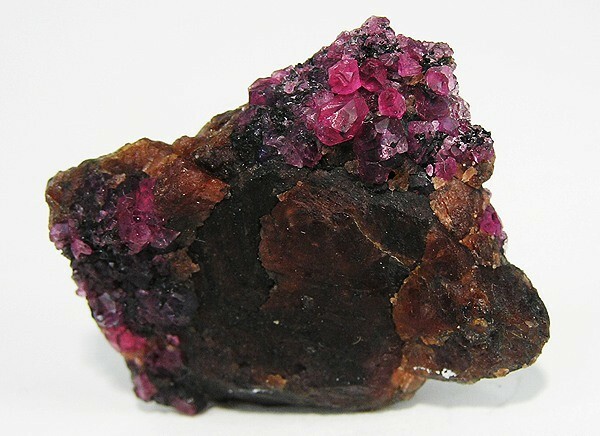 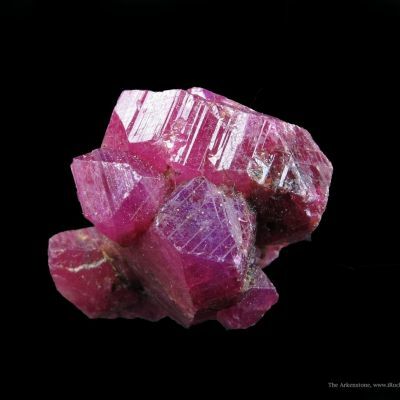 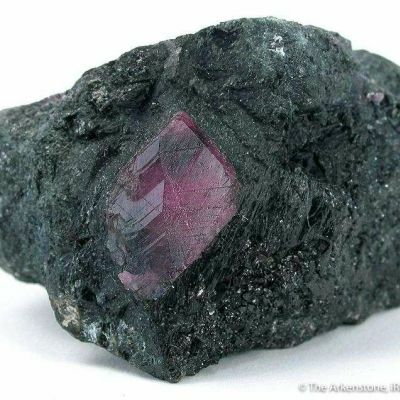 In early 2008, a find of rubies was made near Winza, a remote village in the southeastern Dodoma, Tanzania. 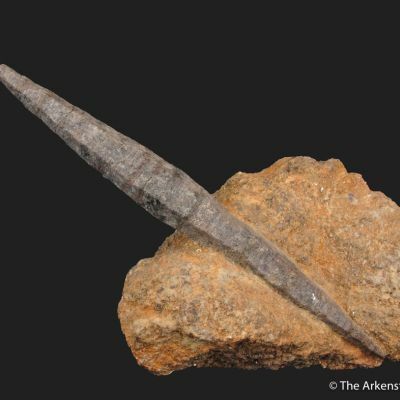 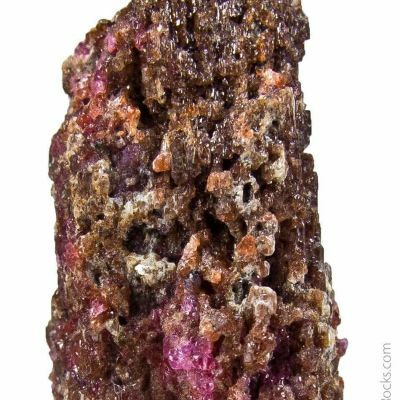 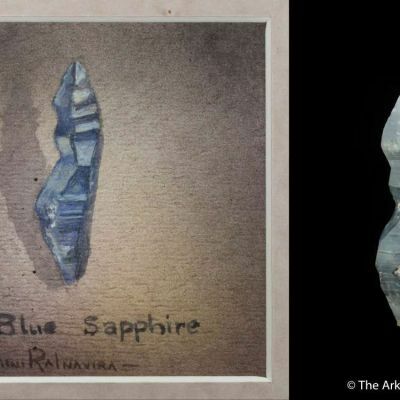 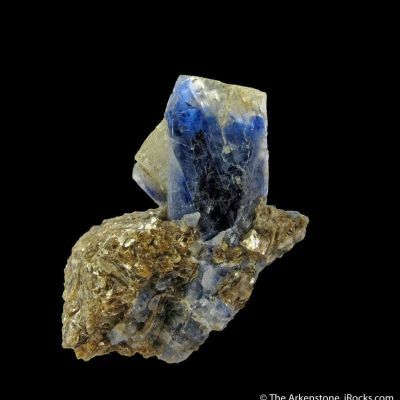 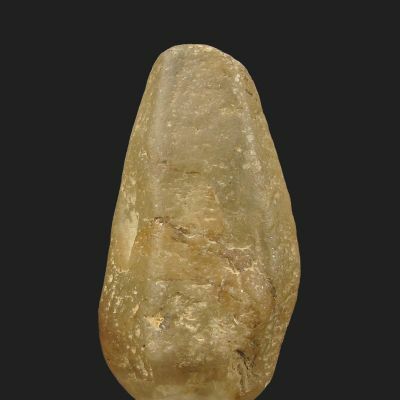 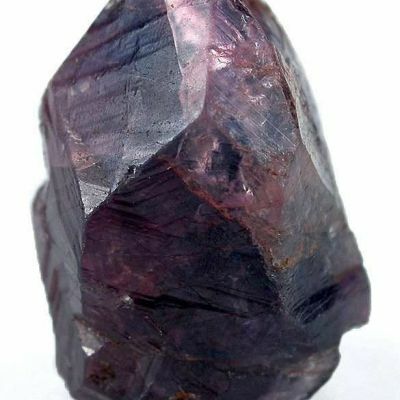 This specimen from the find is all corundum, though most of the specimen is opaque. 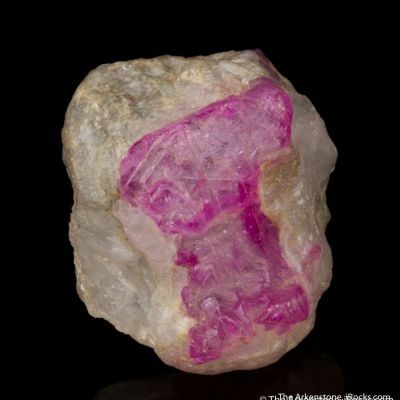 However, on its surface, you can see where a 1-cm cluster of natural vibrant pink crystals has formed. 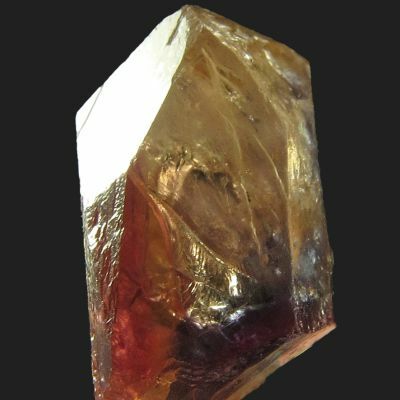 Other small crystals have formed elsewhere on the surface.